LSCO is a state supported, two-year institution of higher education offering students both an academic transfer curriculum and a variety of high-quality vocational, technical programs. Additionally, non-credit classes and training opportunities are provided for the continuing education of community members and the customized training needs of local business and industry. 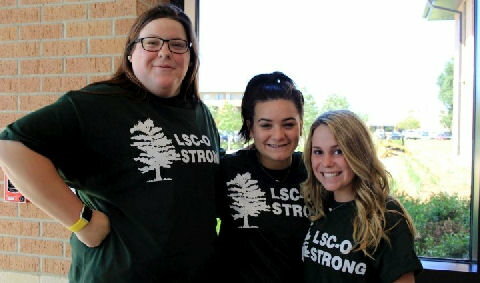 LSCO has strong instructional, student services, and community service missions. reliability--consistent quality performance, access to services, and timely and accurate completion of tasks. credibility--highly qualified faculty and staff, trustworthy administrators, prompt problem solving, and accurate printed materials. environment conducive to learning--safe premises, appropriately dressed faculty and staff, and friendly and accurate information. 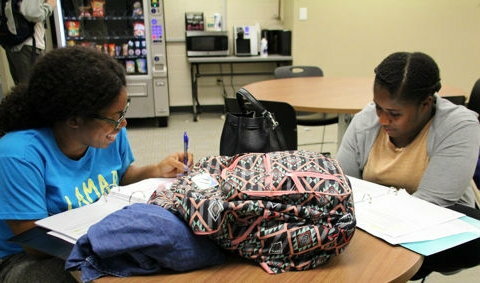 responsiveness--helpful and accessible staff, quick service, prompt communication, and satisfactory student information. concern--expeditious and caring attention to student needs, an empathetic faculty and staff, and reliable and credible problem solving. 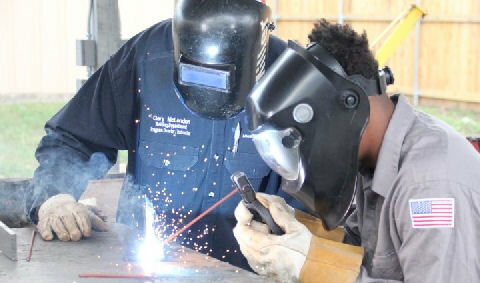 LSCO is committed to maintaining an appropriate and current curriculum; maintaining excellence in instruction; providing personal and academic counseling for students; providing extracurricular opportunities conducive to lifelong personal development; providing a functional and aesthetically pleasing campus; and cooperating with individual and community groups to promote education, economic development, and cultural opportunities. LSCO is committed to processing transcript requests within a 24-48 hour period; determining financial aid rewards within three weeks; registering (enrolling) students for classes within 15-30 minutes of initial contact; receiving service at the cashier's office within 15 minutes; determining admission into competitive-entry programs within 30 days; reporting results of credit-by-exam within one week; responding to requests for ADA accommodations in one day; answering the phone in four rings; completing transcript evaluations by the end of the first semester; and processing admission applications within 24 hours. Students desiring to file a complaint about services, staff, or activities should initially contact the Dean of Student Services. Based on the nature of the complaint, the student may be referred to the division of Academic Affairs or some other division of Lamar State College Orange. Policies and procedures for specific types of complaints/grievances can be found in the Texas State University Rules and Regulations, the LSCO Faculty Handbook, or the LSCO Student Handbook. These publications may be obtained from the Vice President for Student Services, Vice President for Academic Affairs, Director of Human Resources, and/or the Office of the President. Complaints regarding academic issues including: instruction, classroom management, grading, program regulations, competitive program admissions and/or criteria, etc., should first be filed with the instructor. If resolution is not achieved, the complainant may appeal through the chain-of-command (division chair/director, VPAA) possibly culminating with a hearing before the Academic Grievance Committee. The student is notified, in writing, of the decision. Students may expect a maximum of five (5) working days per step in the grievance procedure. Complaints regarding non-academic issues such as: student organizations and activities, fees, parking, security, building use, etc., should first be filed with the director/sponsor responsible for the activity. If resolution is not achieved, the complainant may appeal to the Vice President for Student Services. The student is notified, in writing, of the decision. Students may expect a maximum of five (5) working days per step in the complaint resolution procedure. The decision of the Vice President is final.